New Englanders may be quick to bask in summertime sunshine as soon as the season arrives -- but, unfortunately, so are stinging pests like wasps, hornets, and yellow jackets. There’s nothing quite like the sharp sting of a wasp or hornet to put a damper on spring or summertime fun. These stinging pests are quite at home in New England and are quick to nest in and around your property, most often out of sight. Unlike honey bees (which can pack but one punch), wasps and hornets can deliver more than one sting, making them particularly unpleasant to tangle with. 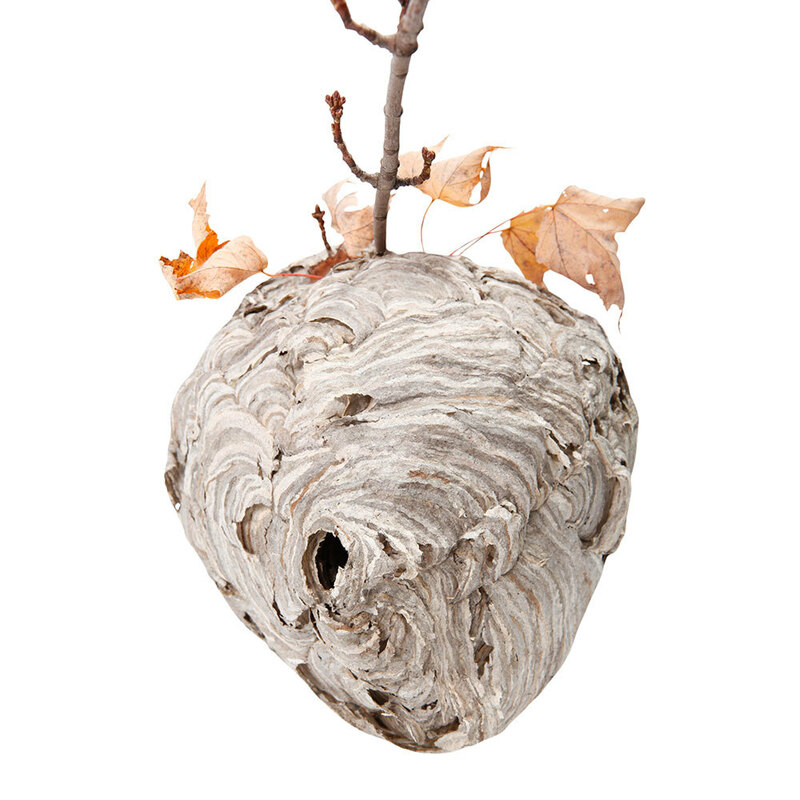 Wasps and hornets build nests in protected areas, where their hives will be sheltered from the elements. Eaves, gutters, under railings and rafters, are just a few places where you might unwittingly uncover a wasp or hornet nest. 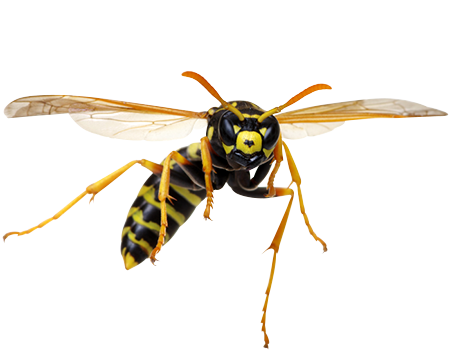 As if suffering a sting -- or multiple stings -- wasn’t reason enough to eradicate wasps and hornets from your residence, the nests themselves can cause minor structural damage to your property if left undisturbed. Favoring a preventive approach, our team encourages you to a consider comprehensive control of wasps and hornets, for ultimate protection against stinging pests, all season. Although our team is always willing to remove a single wasp or hornet nest, we recommend prevention plans that cover you and your home all season. Various species of wasps and hornets construct their nests at different times during the year, which is why the one-off removal approach isn’t as effective as comprehensive preventive measures. 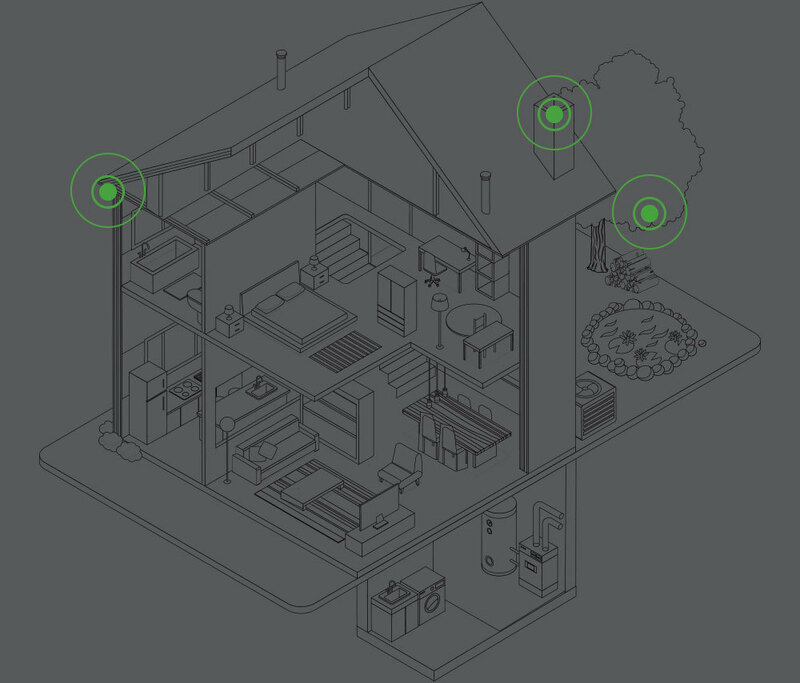 By opting for the JP Pest Services prevention plan, you’re also provided with our on-call service, in case you encounter a nest or nests elsewhere on your property during the season. Bald faced hornets are relatives of the yellow jacket who get their name from the predominant black markings on their bodies and mostly white face. This stinging insect falls under the hornet category because of its large size and aerial nest. Carpenter bees resemble a typical bumble bee but have shiny and almost hairless abdomens. This bee is solitary, not colonial like a bumble bee. Honey bees are social insects found all over the world. They are highly beneficial because of their role in pollination. Honey bees pollinate over one hundred crops in the U.S.
Paper wasps get their common name from the paper-like material used to make their nests. Paper wasps are sometimes called umbrella wasps, after the shape of their distinctive nests. Paper wasps are semi-social and live in small colonies. Yellow jackets are both a pollinator and scavenger insect species. They feed on meat and sugary carbohydrates which is why they are commonly found in or around dumpsters and other outdoor trash receptacles.